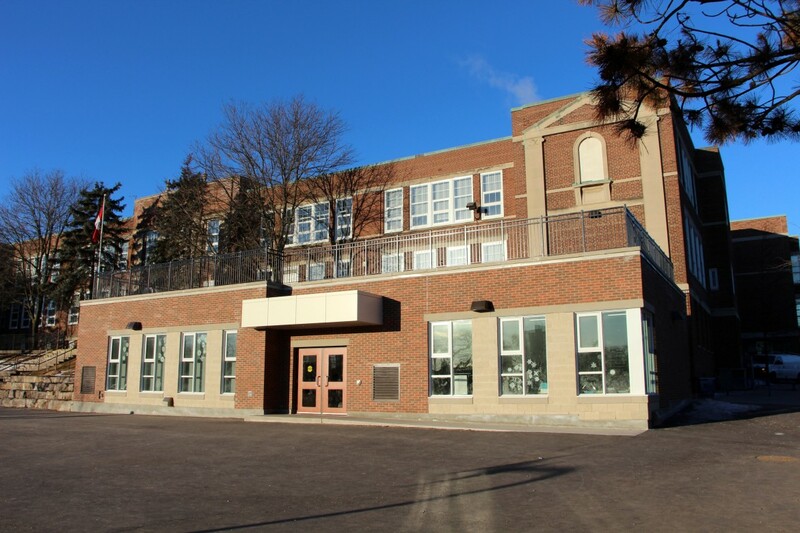 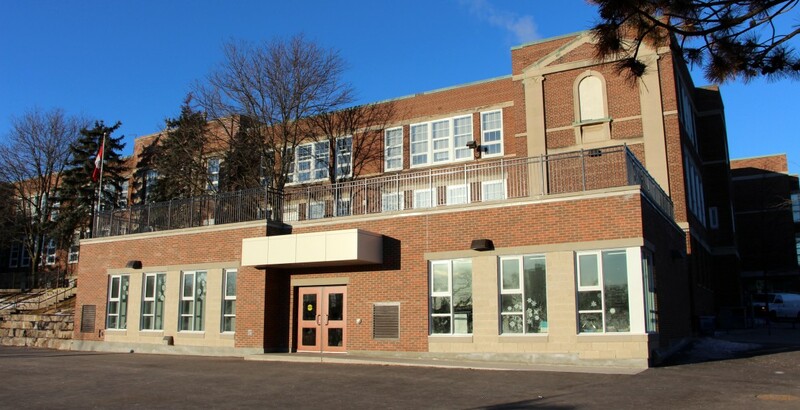 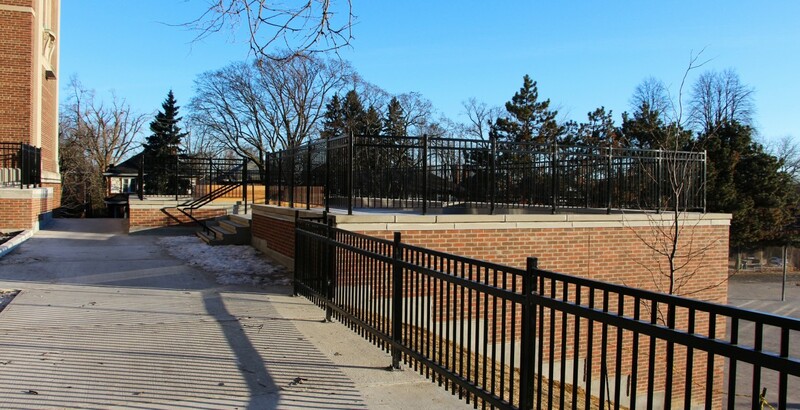 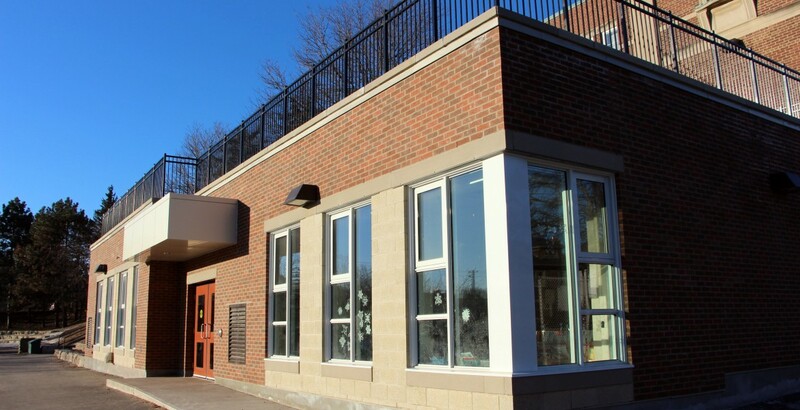 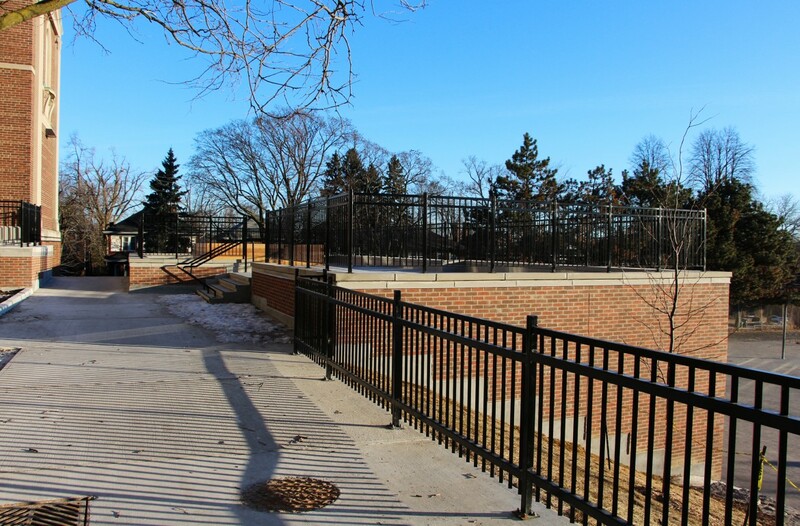 Allenby Public School was in need of seven kindergarten classrooms for September 2014; to meet this requirement existing classrooms in the original 1927 building were retrofit, and an addition was built for displaced classes. 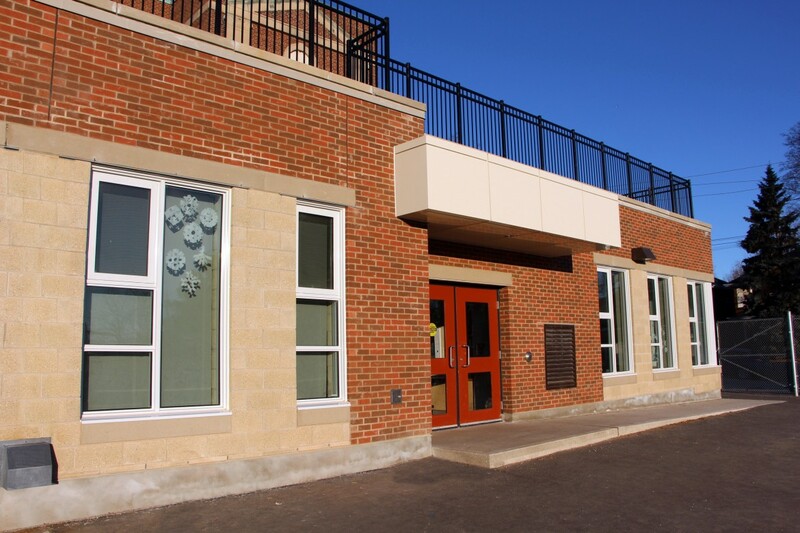 Retrofit of existing Childcare facility includes a kitchen, a classroom, and addition of a lift to meet accessibility guidelines. 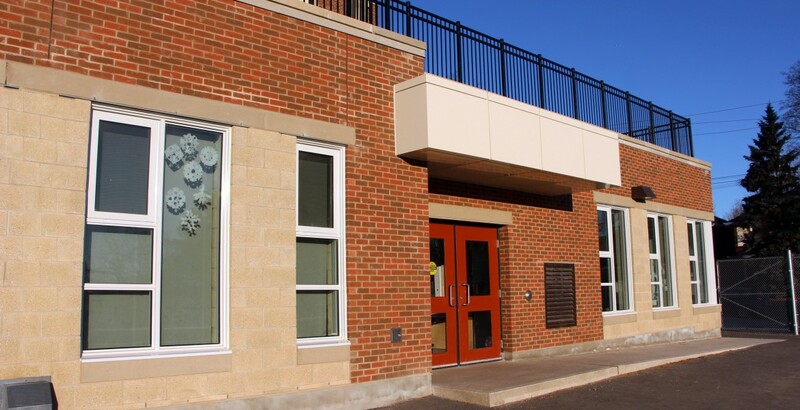 The new structure is a one storey building on the northeast side of the school. 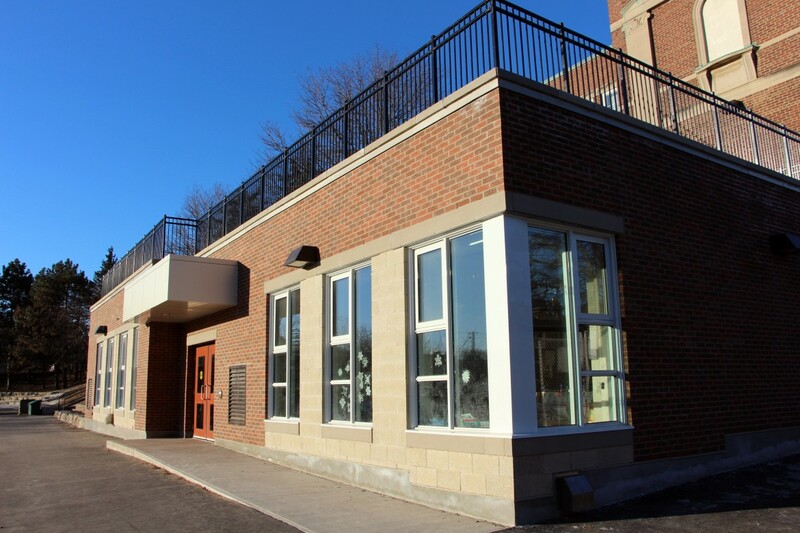 Due to existing grades and limited size of the property, the addition connects to the existing building at basement level. 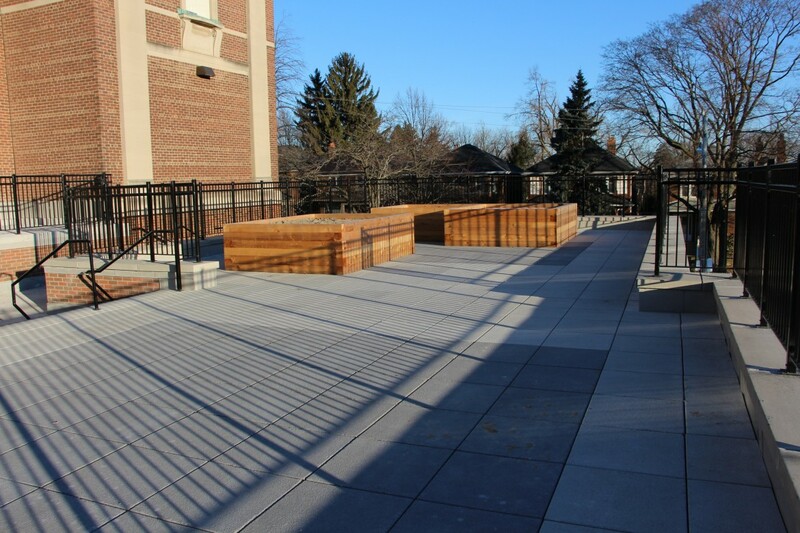 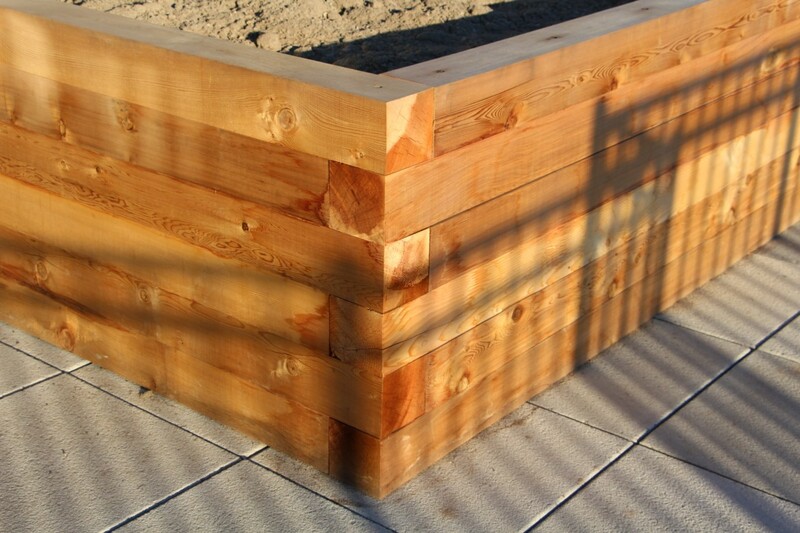 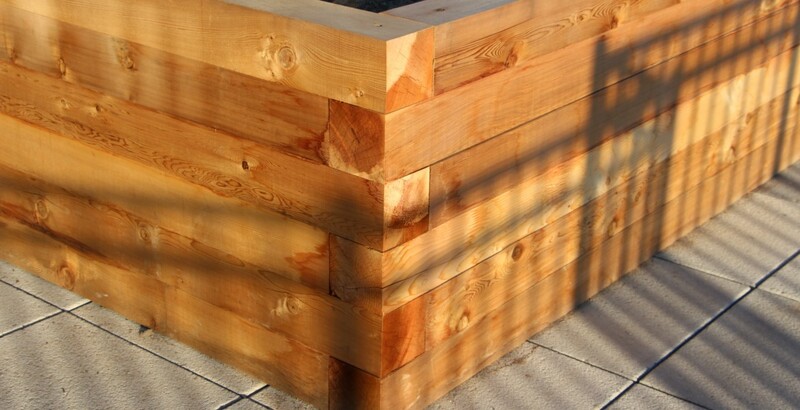 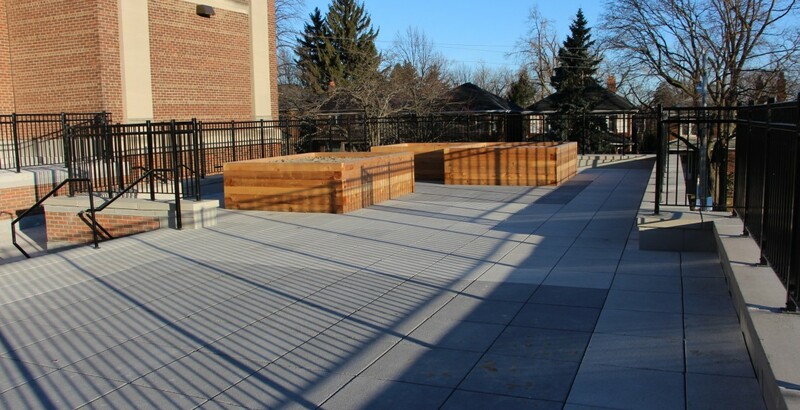 As a result, the roof of the addition is designed to create a terrace space as an outdoor gathering and teaching area.